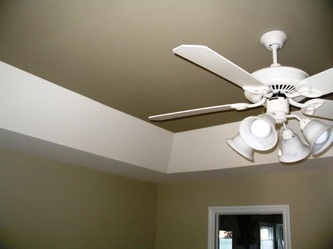 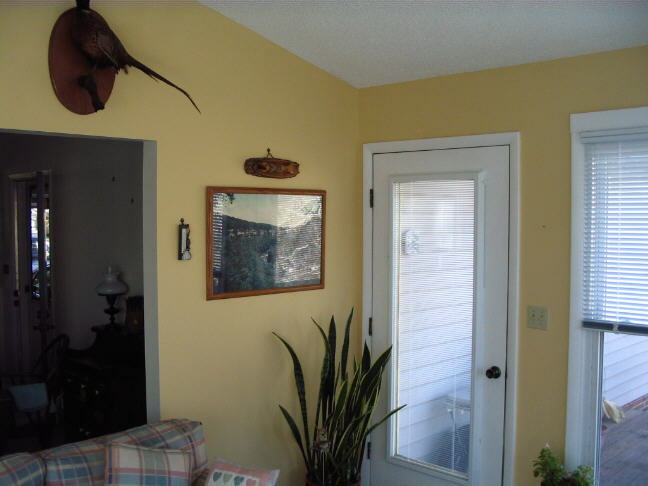 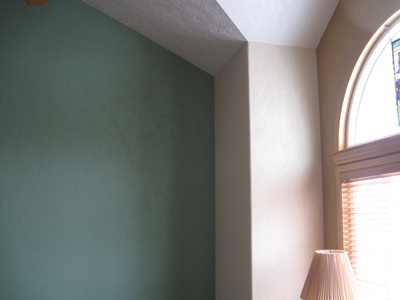 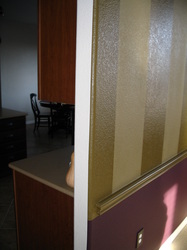 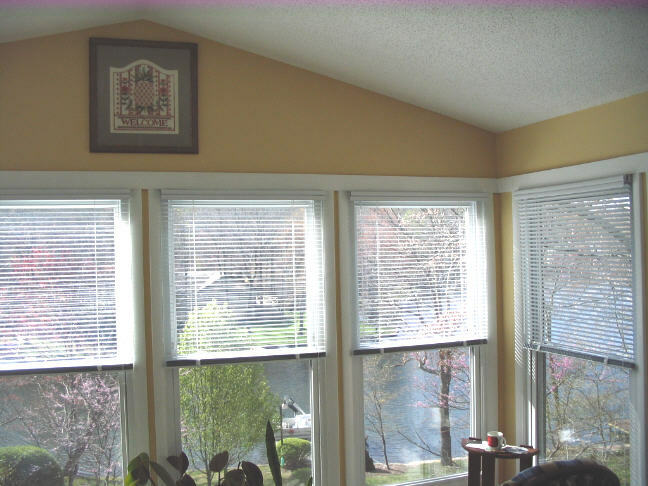 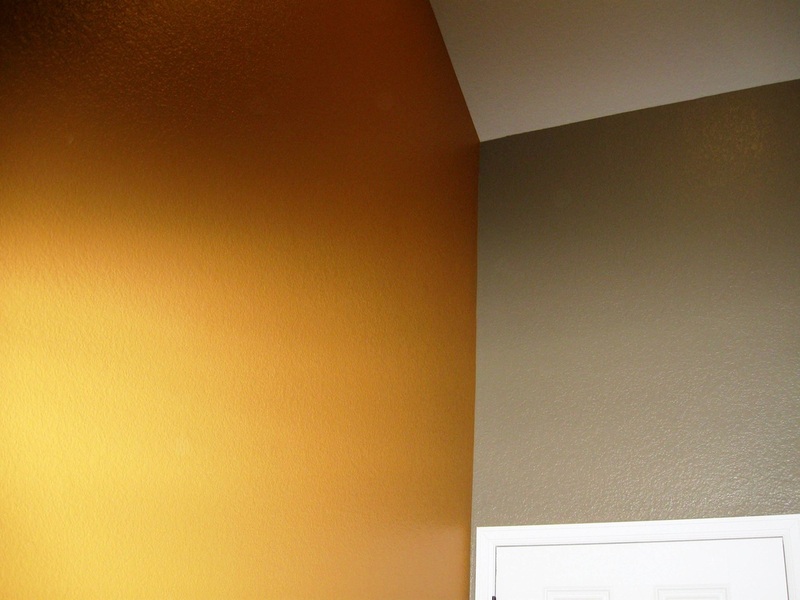 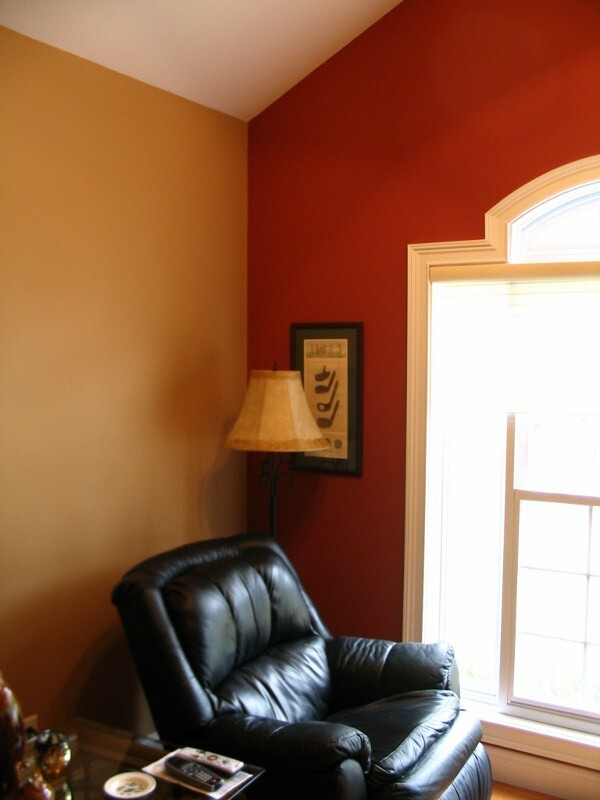 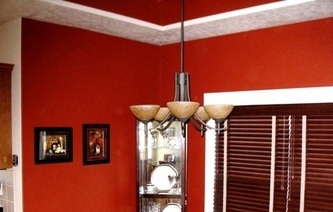 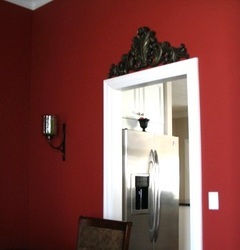 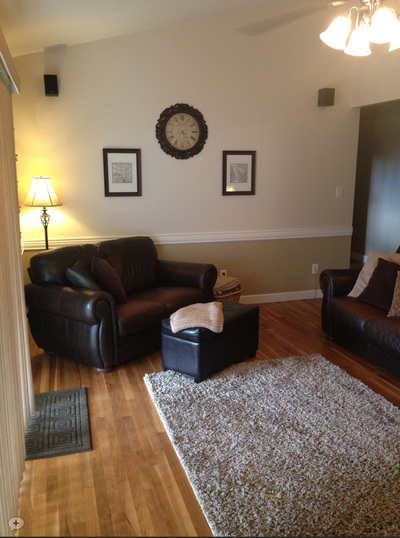 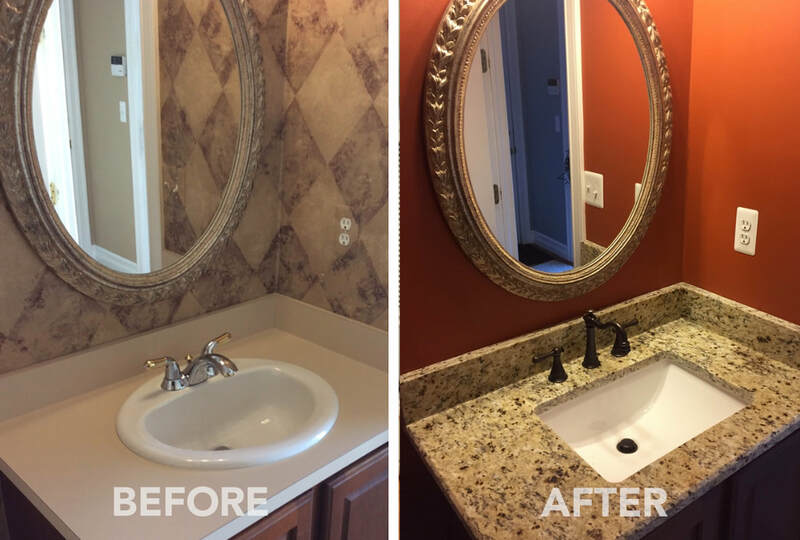 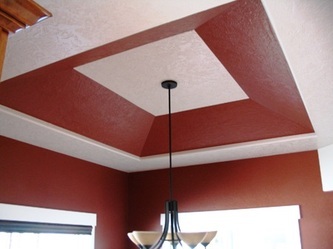 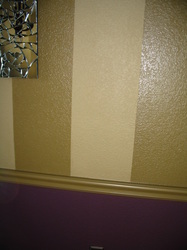 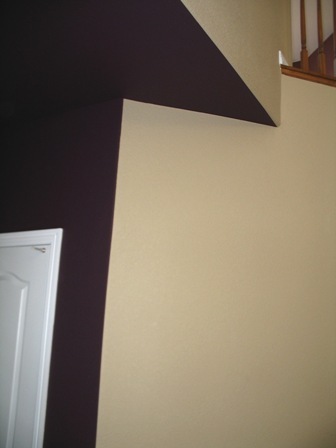 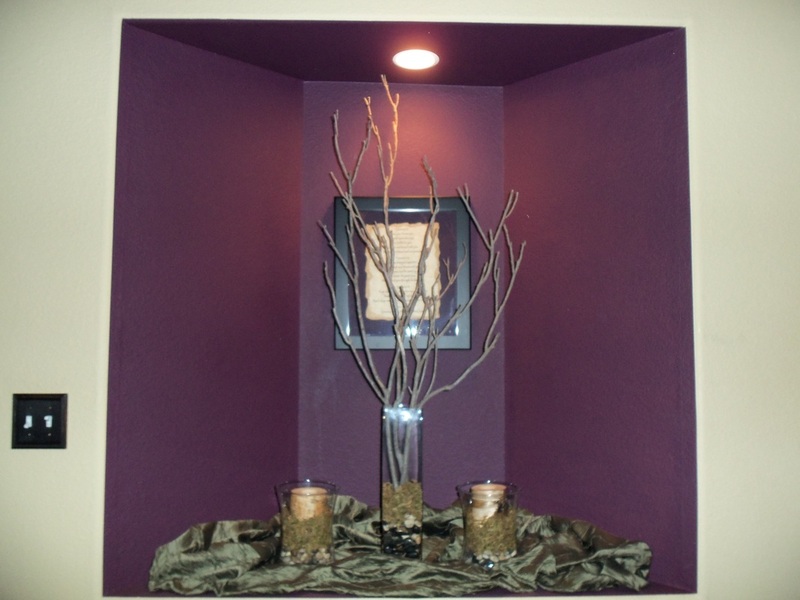 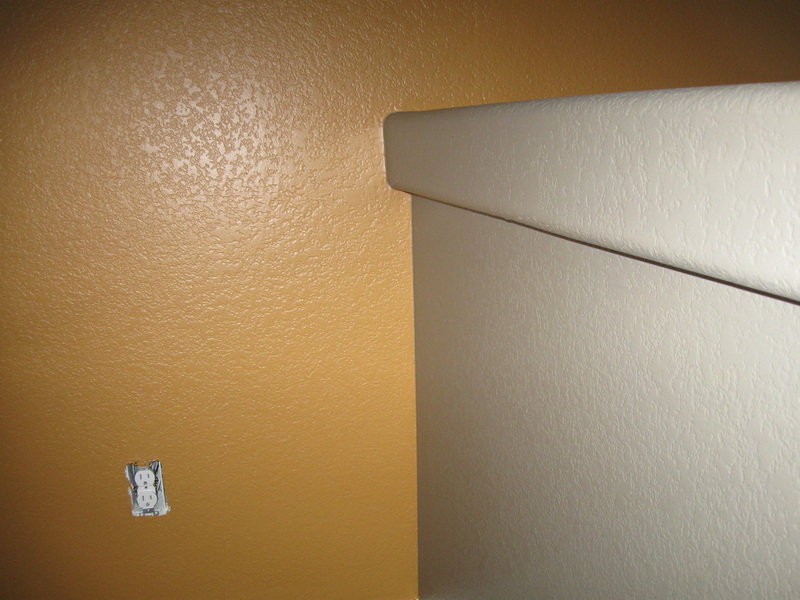 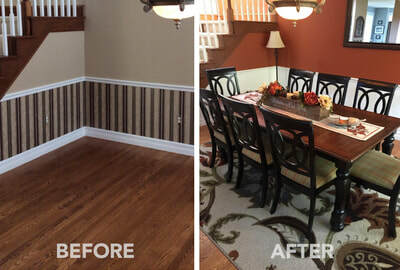 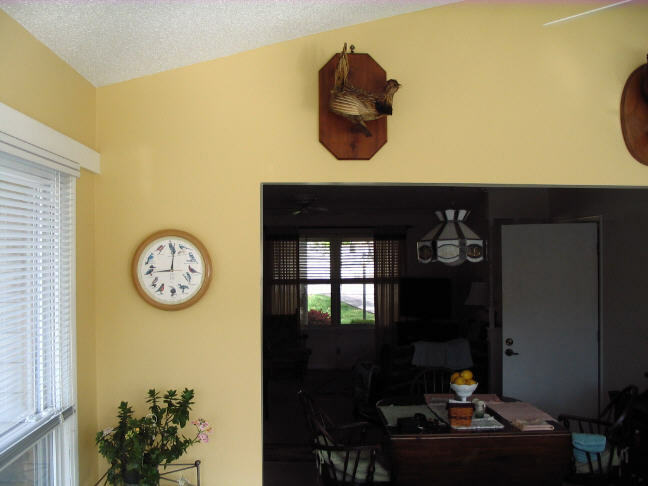 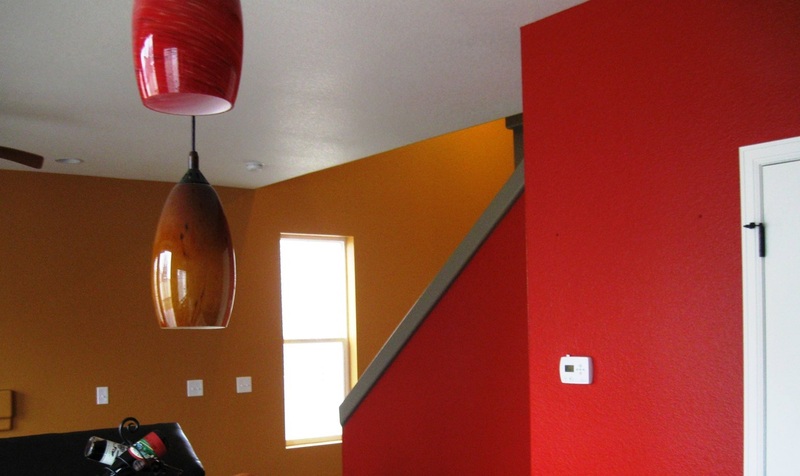 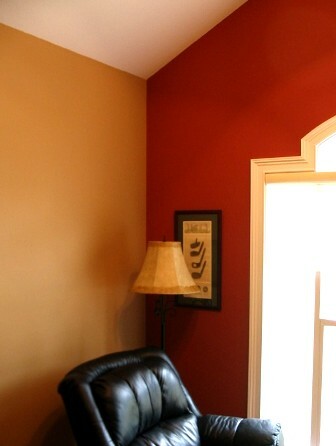 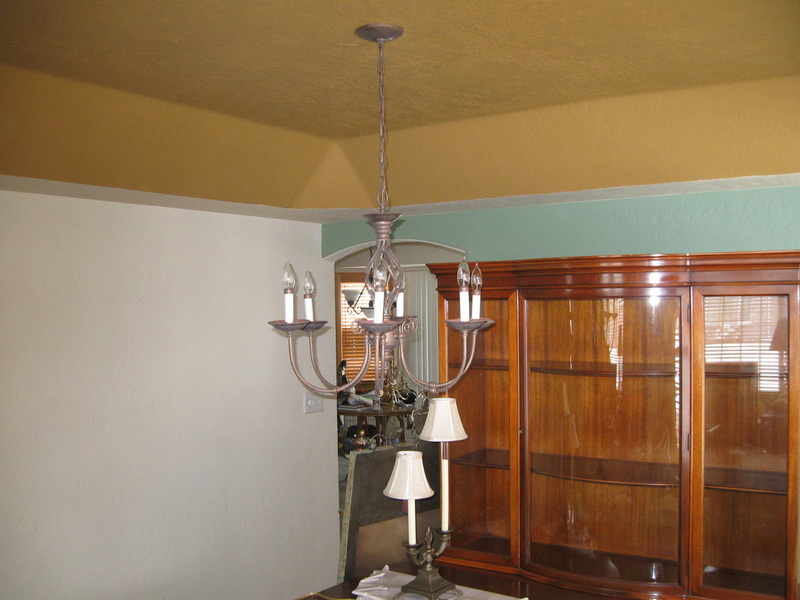 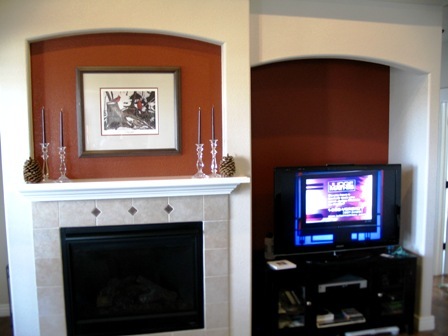 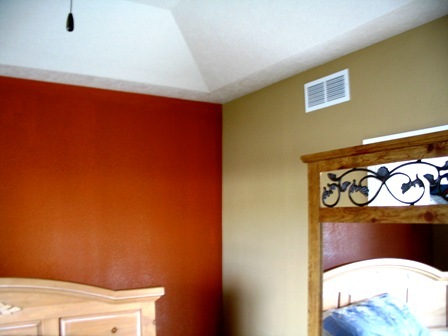 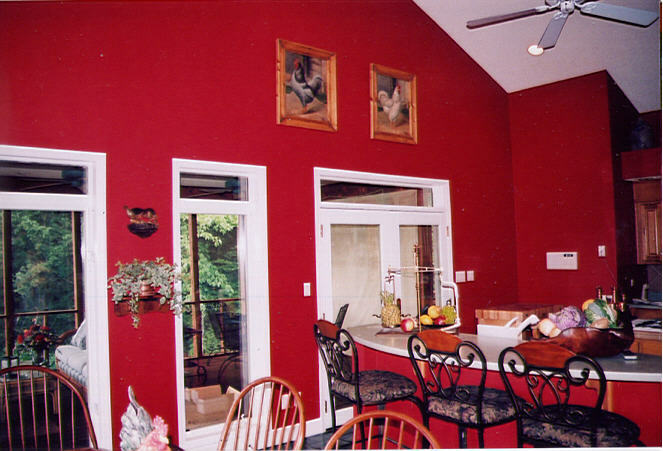 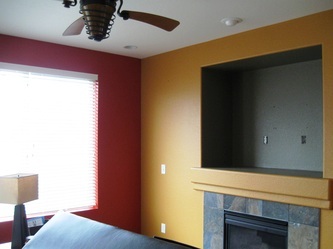 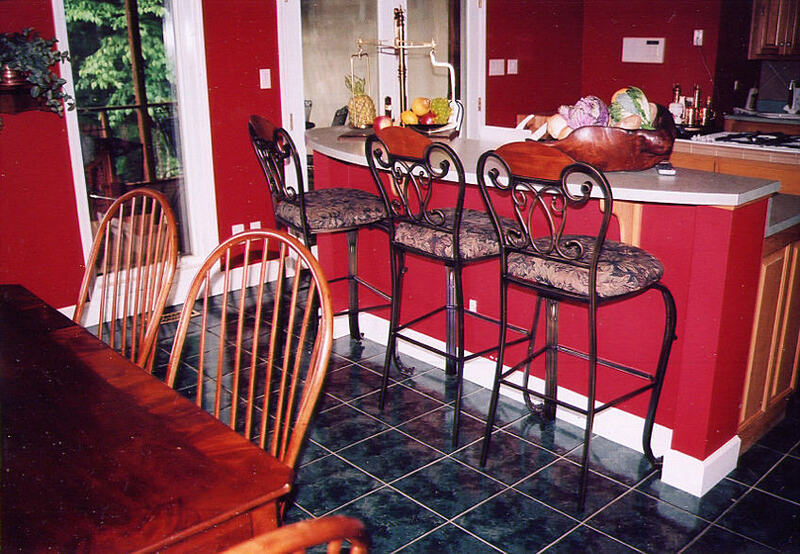 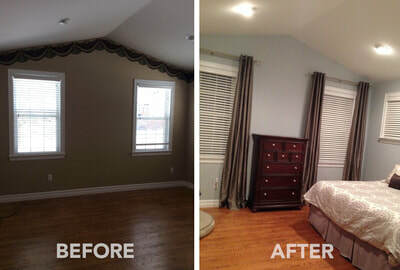 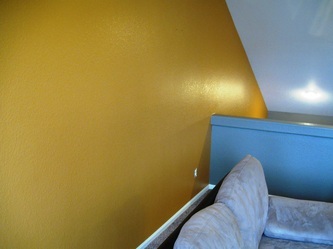 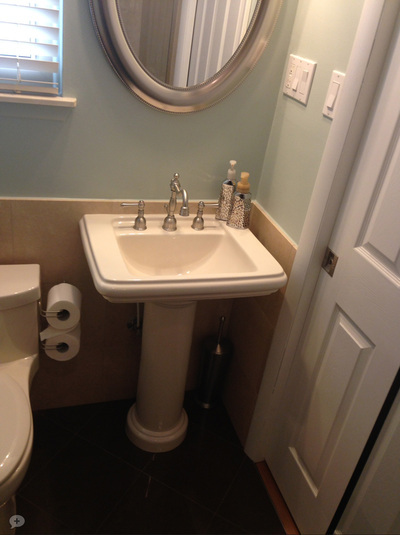 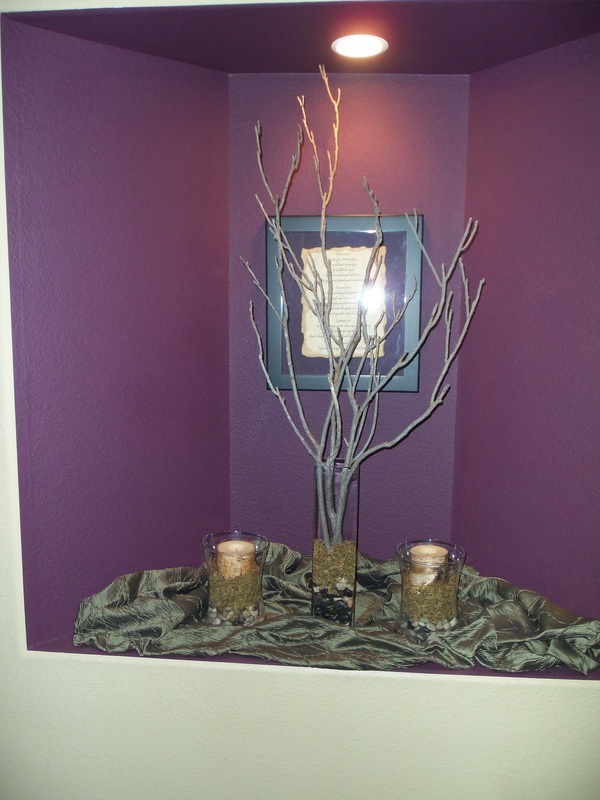 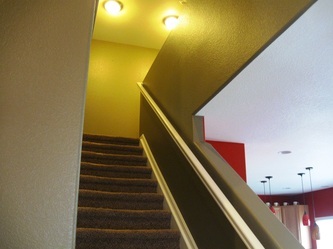 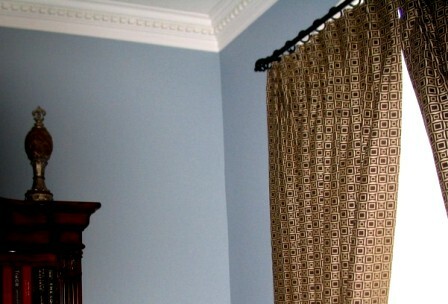 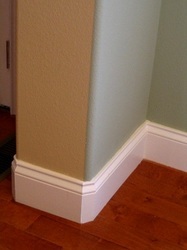 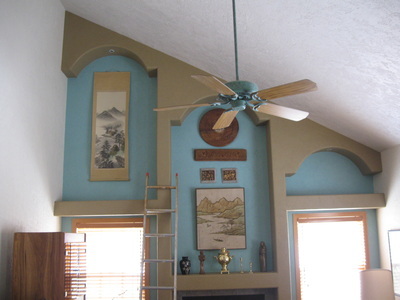 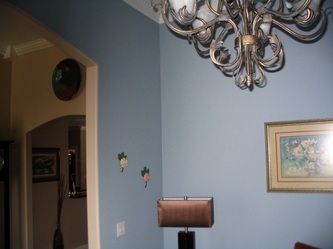 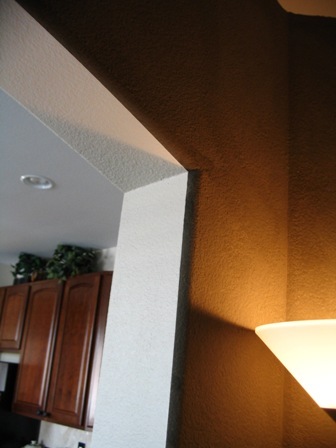 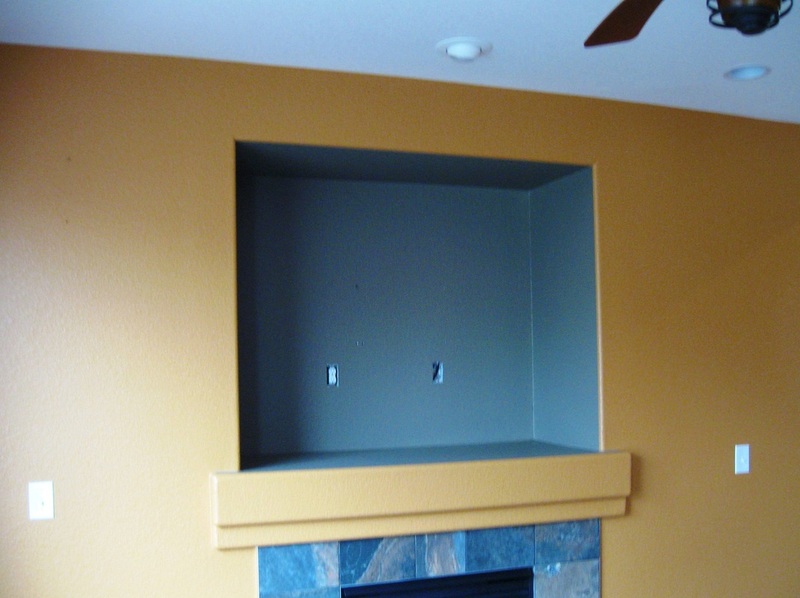 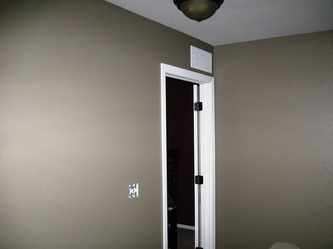 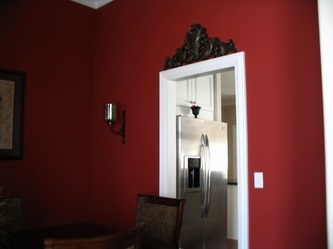 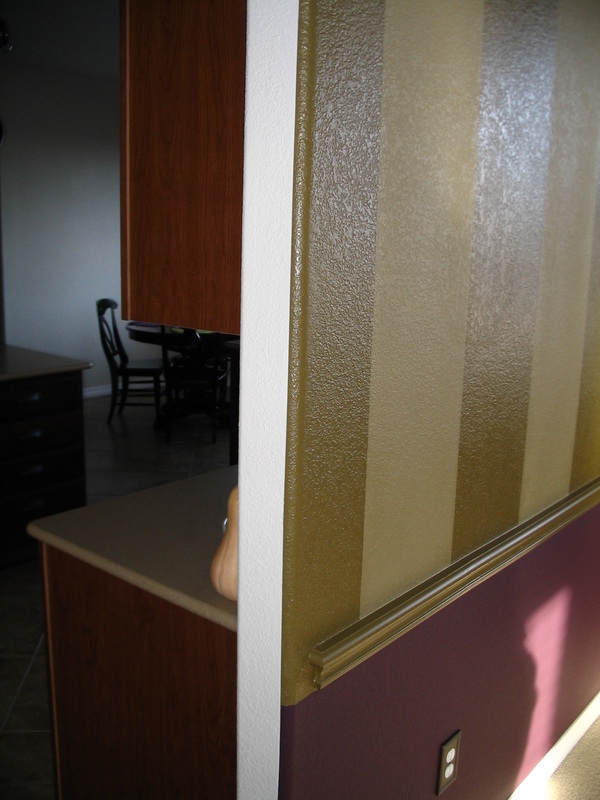 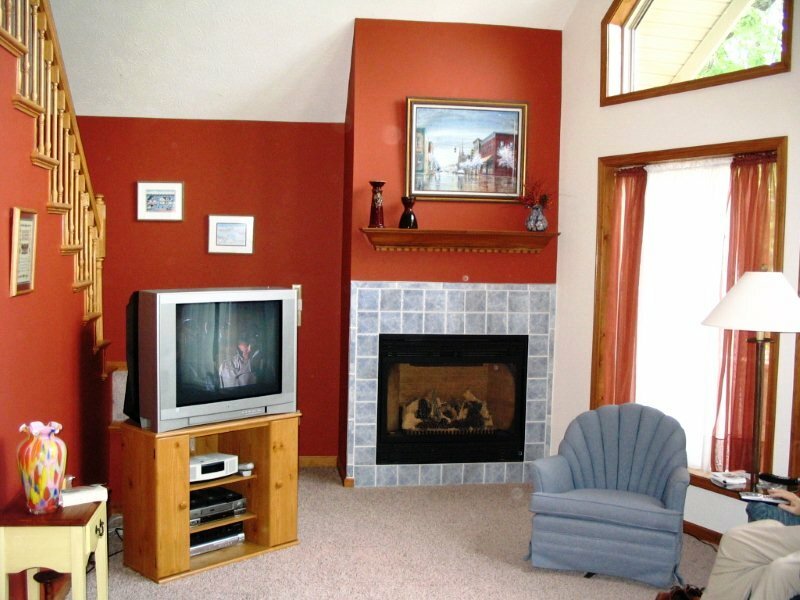 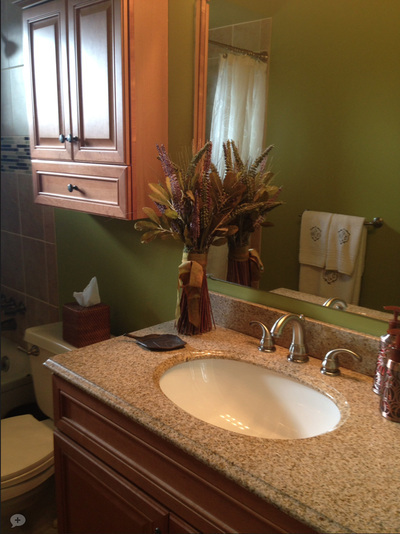 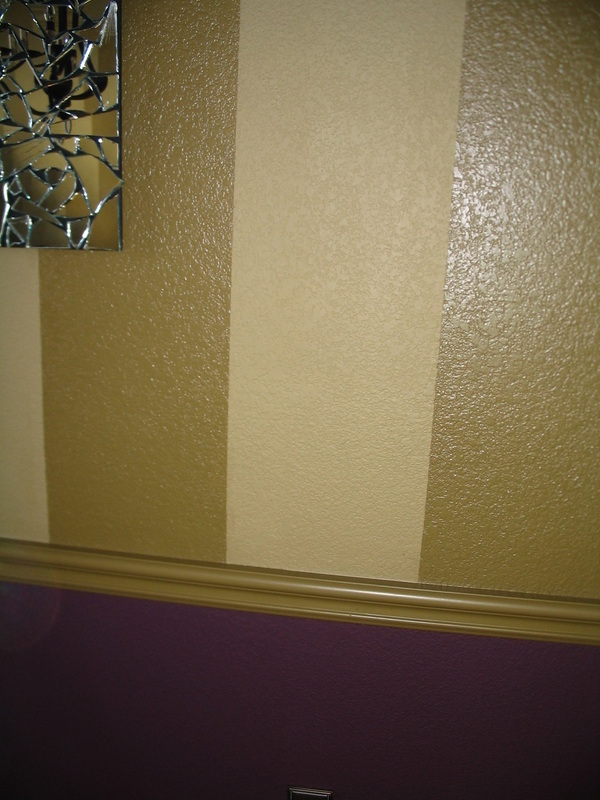 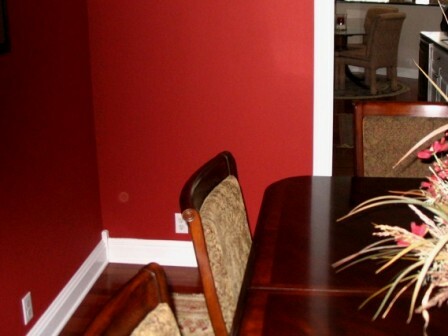 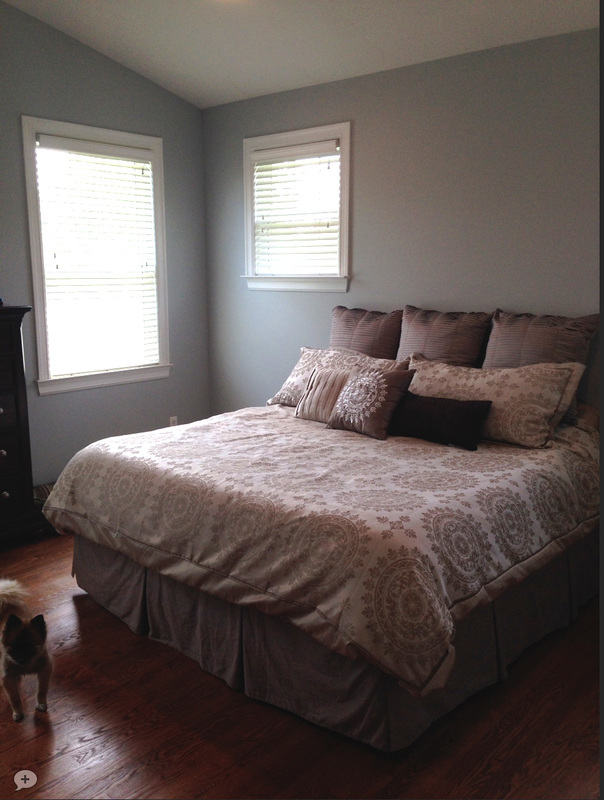 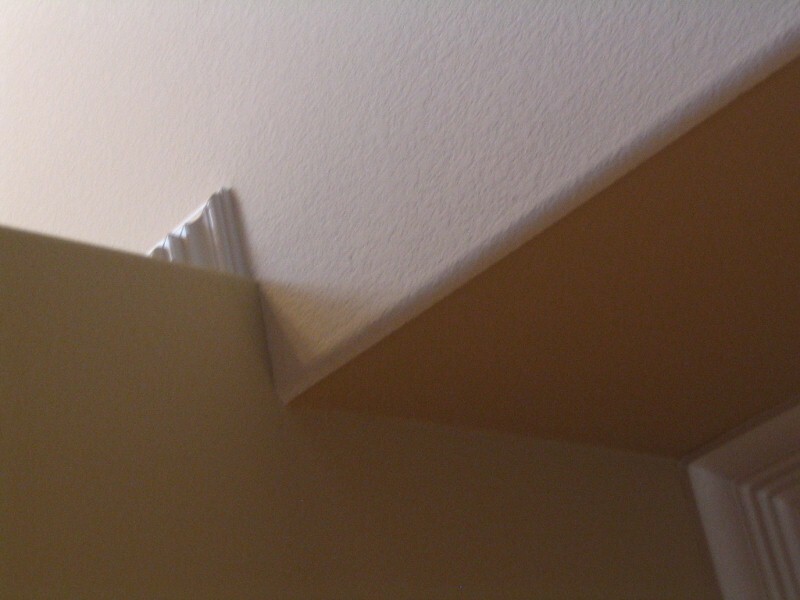 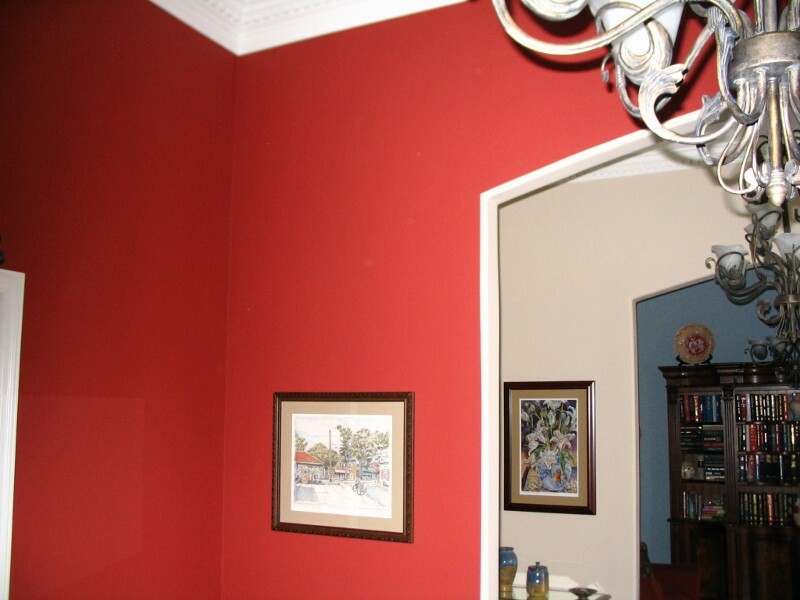 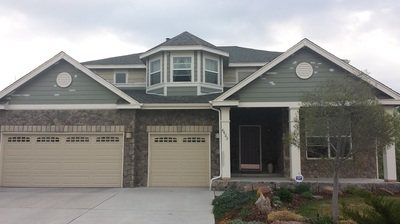 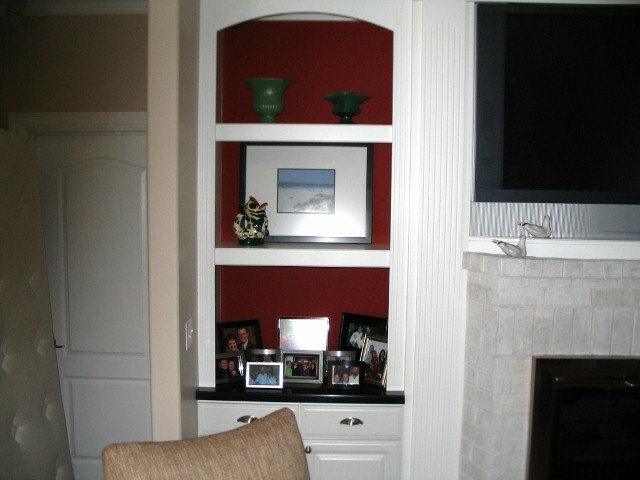 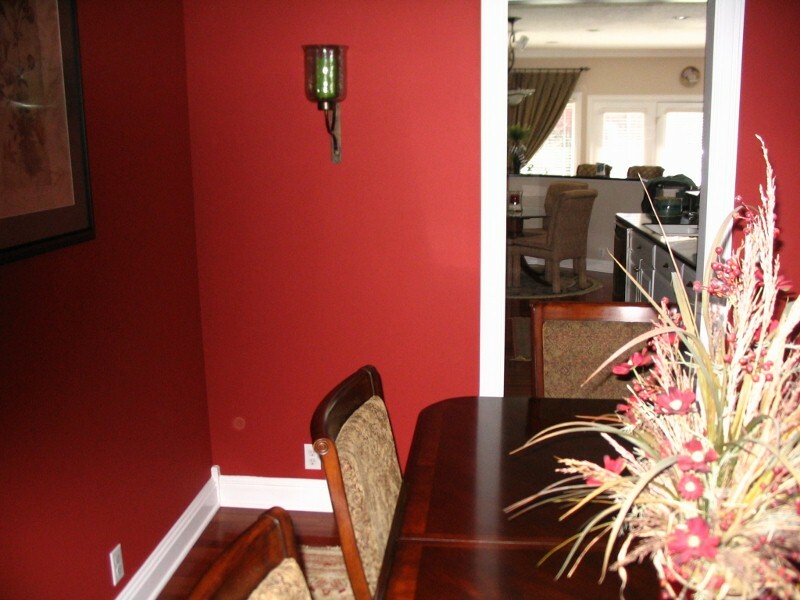 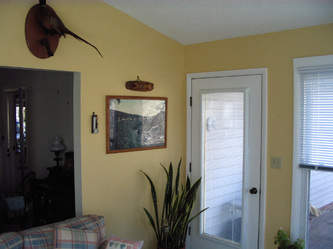 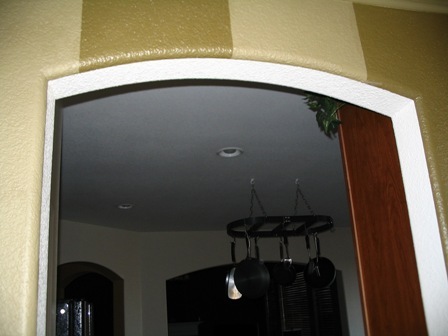 Different Strokes Interior Paint Photos - Loveland, CO Painter - Different Strokes Painting Contact Different Strokes residential interior home painting. 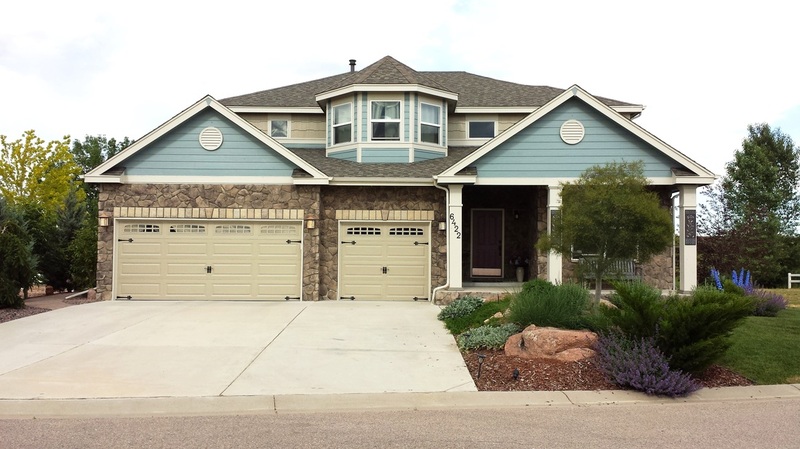 Serving all of Northern Colorado. 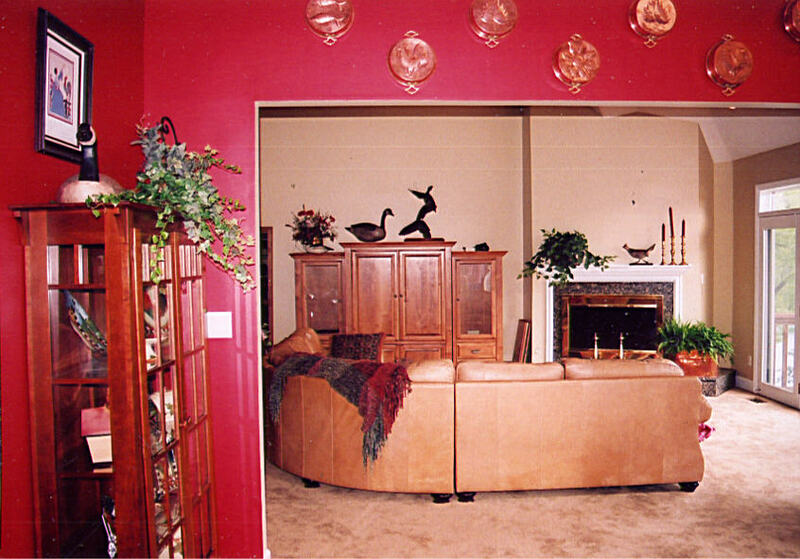 Experienced, affordable, and friendly! 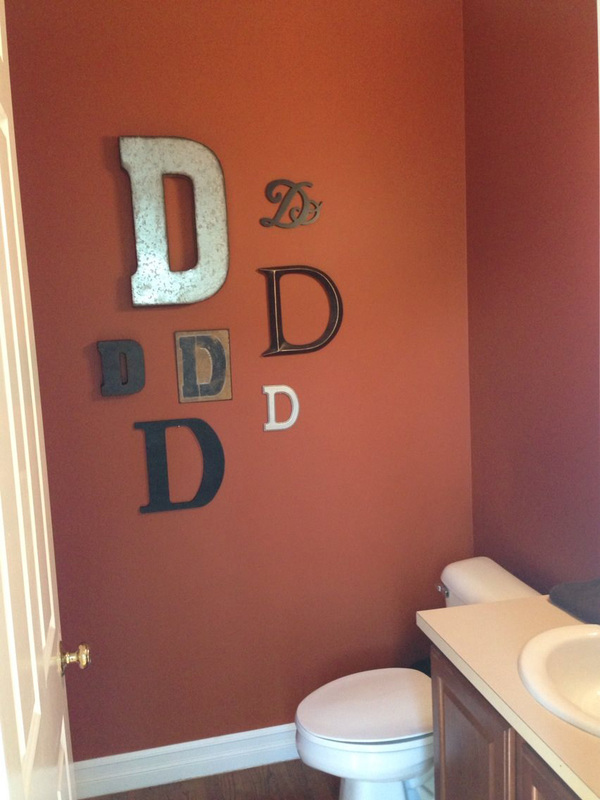 Owned and operated by David Kovacs. 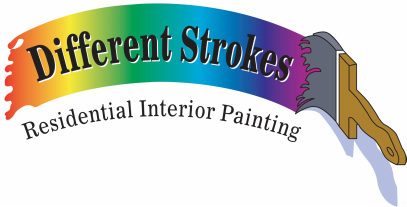 Funny Name...Serious Business. 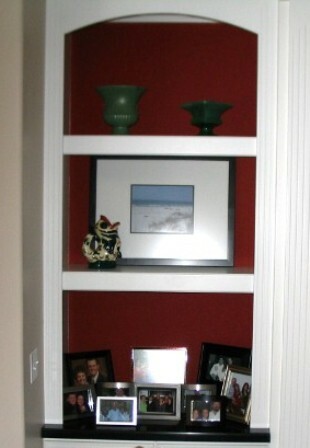 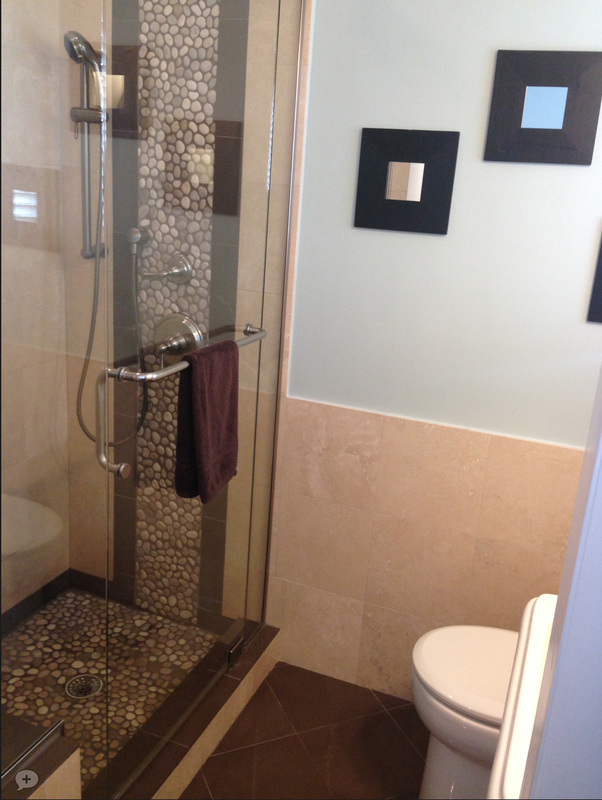 Below is just a small sample of some of our work!